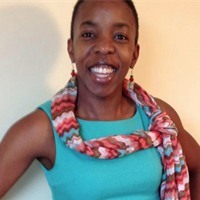 Hi, JoAnne aka Freedom Mompreneur by Design here again! Have you perhaps been creating content for your business for a while but still are not seeing results in your business or are you now starting and want to ensure you invest your time in creating the right type of content? If either of those is you, then in this series of press releases, I will give you a simple roadmap of the 7 steps on How to create quality targetted content to attract customers to do business with you. 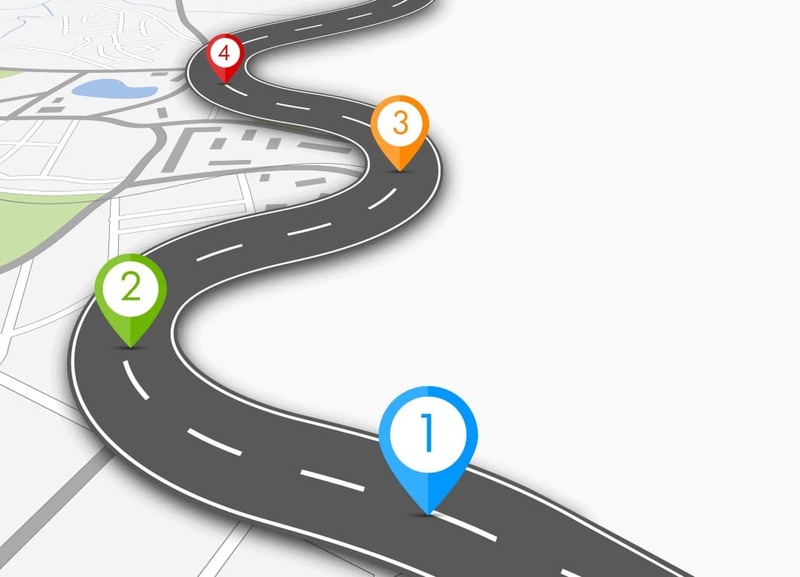 In today's Part 1 of this 5-part series, we will get an overview of the what the seven steps are in the roadmap and look in detail at Steps 1 and 2. Now, let's look briefly at the first two steps which I consider two of the top 3 steps in the journey of these 7-steps and then I'll share with you what I think is the best way to set this up upfront and then have that system work for you with minimal additional time invested! STEP 1: Who is your market? First, let me start off by telling you not everyone is your market!!! I repeat, not everyone is your potential customer (pause for emphasis). Specifically, if there is one thing I can say in a mini-ranting kind of way, is that we have to stop thinking in terms of eyeballs and clicks and start thinking in terms of people and relationships. A customer is not someone just clicking through or looking, they are reviewing your content, thinking about what you are saying and building a perception of you and your business based on what you do and then use this perception to make a decision to continue or not continue on with you. So who do you think that is? 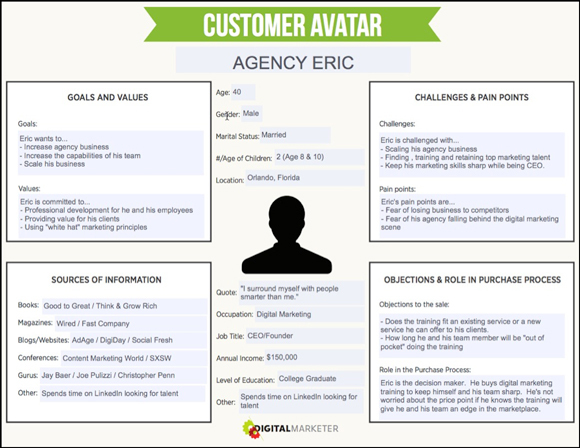 Visualize them in your mind, here a good template to fill-out below that I used in my digital marketing studies. 1)Who will benefit most from what i have to offer and why? 2)What do my current customers have in common? 3)When I think of someone who will benefit the most from what I offer, what do they look like, how old are thy, where do they hang-out? STEP 2: What differentiates you in your market? Okay, another mini-rant, people do business with people so stop just promoting your company and instead promote yourself. Build a relationship with your customer and earn their trust in your area of expertise and then make an offer. Check out my profile where I share more on this importance of marketing yourself and not your company or product alone!! - What makes you so different? - Why did past customers choose to purchase that product or service through you? -What value-added insight or service do you give that others don't? ...seriously, as you think through the offer you have in the market, put yourself in the customers' shoes and after each attribute or element of your service or product, say So What? Answer it with what a clear idea of the benefit the customer will get from dealing with you as opposed to someone else. Another good question to ask, is why would someone pay for that? Alright, share with me in the comments below the answers you got from completing this exercise. I'd love to know more about you offer and what sets you apart! I really want to encourage you to invest the time on the front end because once you invest this time on the front end, then doing the work on the other steps becomes that much easier and you can stay in integrity with yourself and your business vision! Stay tuned tomorrow for Part 2 of this series.